LOS ANGELES -- Frank Sinatra Jr., who carried on his famous father's legacy with his own music career and whose kidnapping as a young man added a bizarre chapter to his father's legendary life, died Wednesday. He was 72. Sinatra Jr. was the son of Sinatra's first wife, Nancy Barbato Sinatra, and the younger sister of Nancy Sinatra, who had a successful musical career of her own. 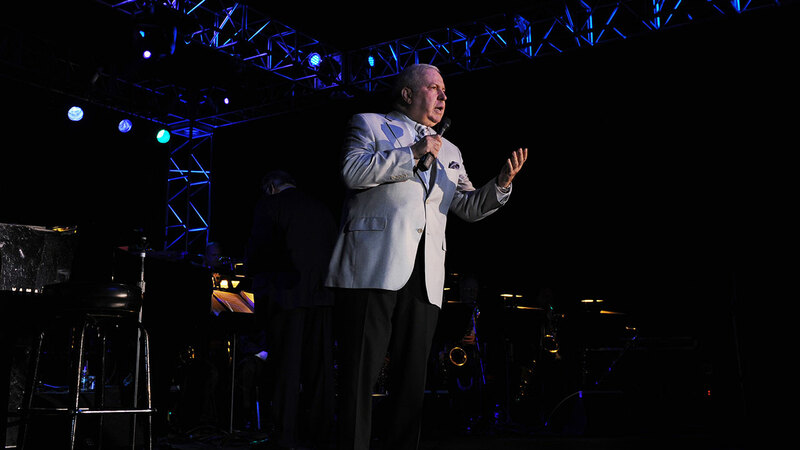 Sinatra Jr. grew up watching his father from the wings of the stage, and followed him into music as a teenager, eventually working for the senior Sinatra as his musical director and conductor. Sinatra Jr. was able to provide a link to his father's music after his death, performing his songs and arrangements on tours and especially in Las Vegas. "Since my father's death, a lot of people have made it clear that they're not ready to give up the music," Sinatra Jr. told the AP in 2002. "For me, it's a big, fat gift. I get to sing with a big orchestra and get to sing orchestrations that will never be old." Keenan masterminded the kidnapping, prosecutors said. He was sentenced to life plus 75 years in prison, but was declared legally insane at the time of the crime, had his sentence reduced and was paroled in 1968 after serving 4 years.